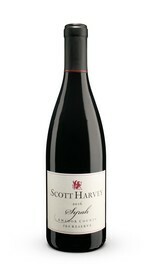 With over 40 years of experience, Scott Harvey crafts approachable, balanced wines that will complement any meal. And while we're very serious about making great wine, in our tasting rooms we're all about showing our visitors a great time. Cozy up to the tasting bar or lounge on a couch and taste the wines that are putting Amador County on the winemaking map.